One of our greatest projects. 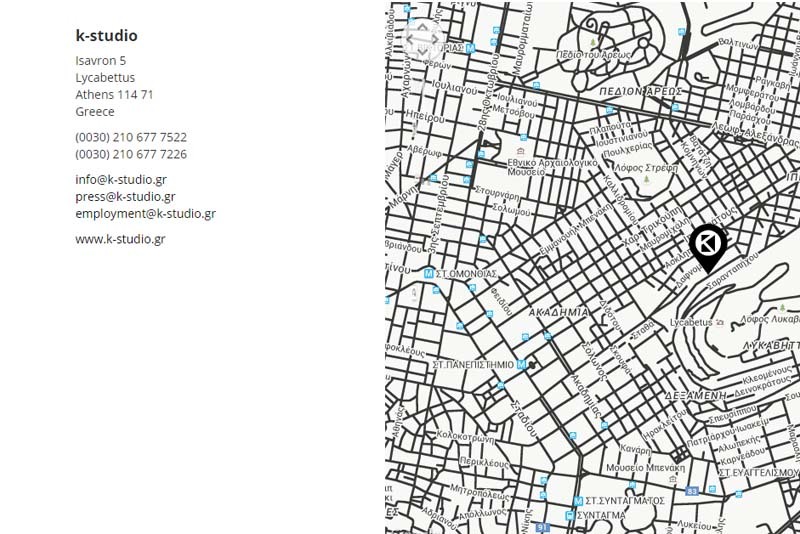 K-studio is an architectural firm based in Athens with a huge portfolio which includes a variety of projects in Greece, UK, France and Switzerland. 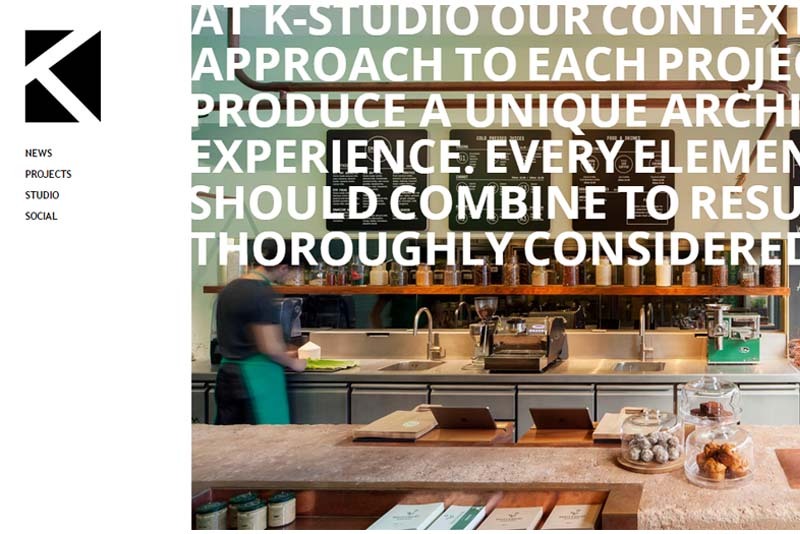 Fresh ideas, multinational staff and love for their job are what characterized K-Studio. Visit their new website and explore the magic of architecture.